The latest Forbes magazine list of billionaires has come out. Unfortunately, I’m not on it — but Michael Jordan is. In fact, Forbes determined that Jordan made a mind-boggling $100 million last year to enter the exclusive billionaires’ club. 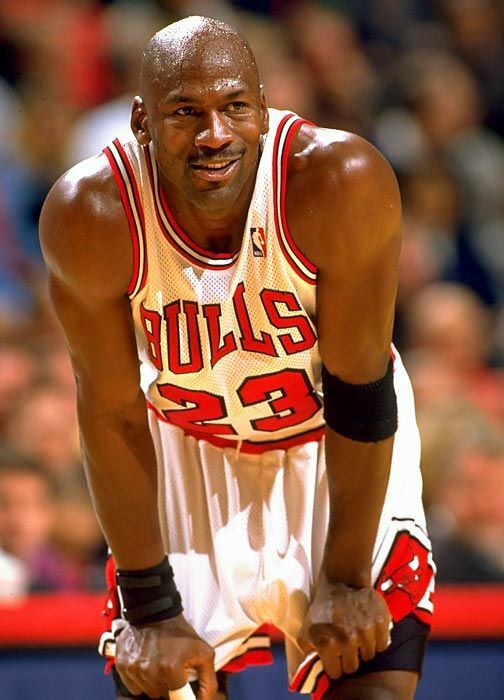 How did Michael Jordan become a billionaire? Basically, it’s because he owns a big chunk of an NBA team — his share of the Charlotte Hornets is estimated to have a net value of $500 million — and because he’s got the ultimate brand, even though he’s been retired from the NBA for more than a decade. Last year he made $100 million from Air Jordan sales. More than $2.6 billion of his shoes were sold — or more than half of the U.S. basketball shoe market. Even at Air Jordan prices, that is a lot of shoes. People often begrudge the wealthy all of the dough they’ve accumulated, but it’s hard to imagine anyone getting too upset about Michael Jordan’s wealth. He was a great player who built a great reputation and then a brand, and he’s made a lot of savvy decisions for himself since he hung up his own Air Jordans. In an era when many athletes are breaking the law or frittering away their millions on their “posses” or frivolities, Jordan has been smart — and a guide for other athletes who want to end their playing days with money in the bank and future prospects for more. It would be good for athletes the world over if more of them wanted to Be Like Mike.